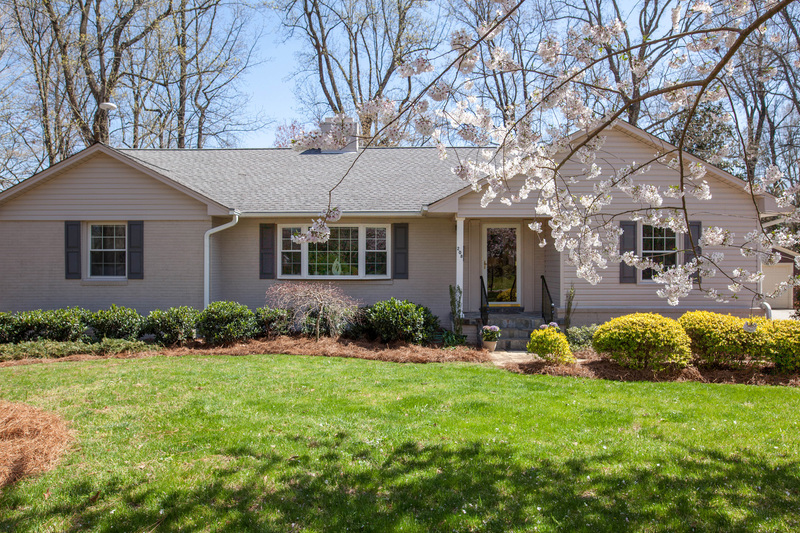 Welcome to 208 Beverly Place, a beautiful home in the desirable Starmount neighborhood! 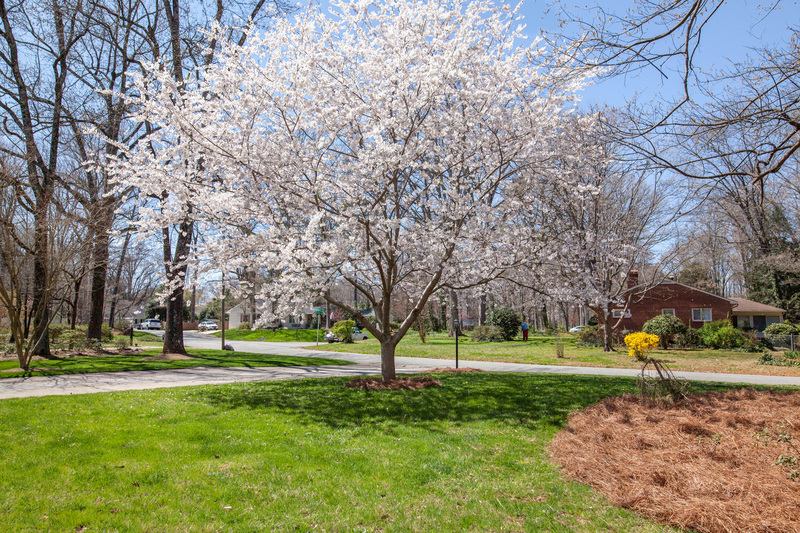 The neighborhood is full of established trees, and you are just in time to enjoy Spring busting out all over. One of the features of the neighborhood is its proximity to the Friendly Shopping Center with shopping, dining and theaters just a few minutes away. People are especially proud to be a part of the Sternberger, Kiser and Grimsley Schools. 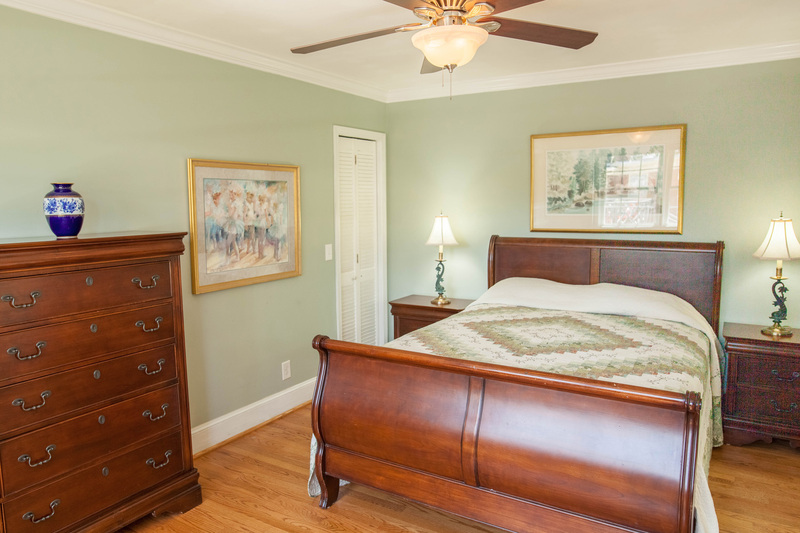 This spacious Starmount home offers a flexible floorplan for today’s versatile lifestyle. 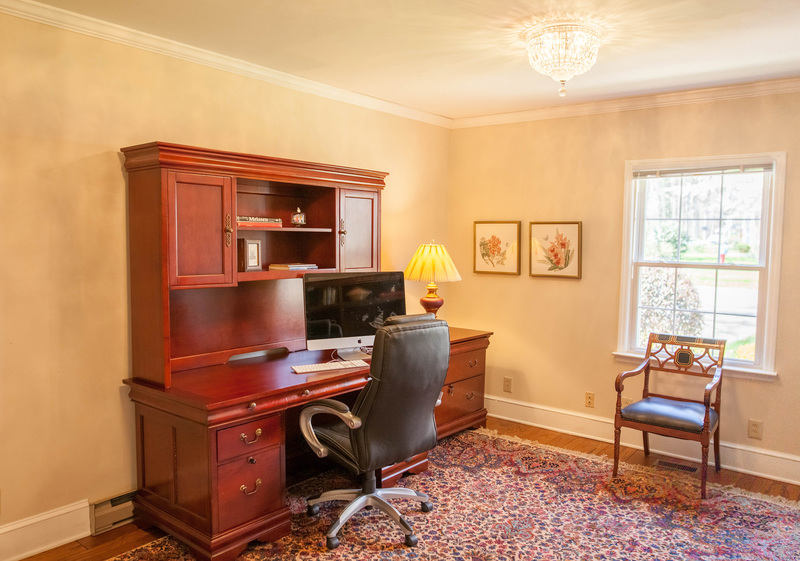 In addition to the traditional formal living and dining rooms, there is an office that may better serve you as a 4th bedroom. 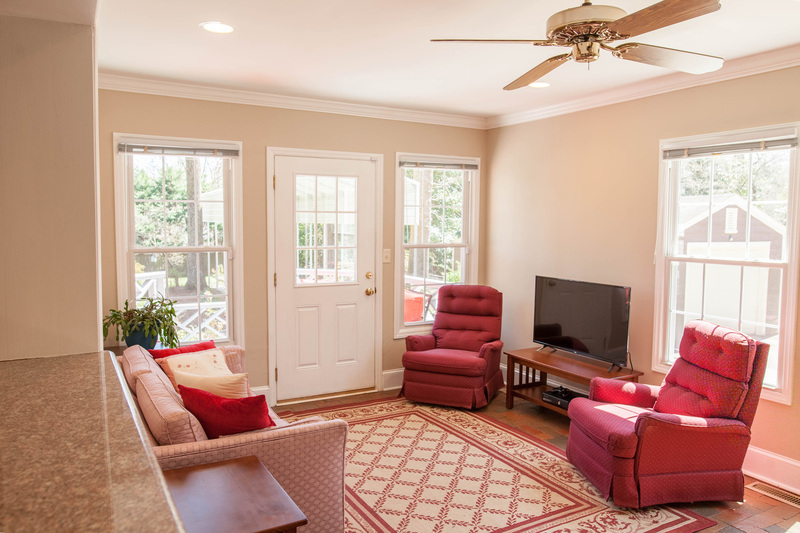 The sunroom could be a den, a game room or playroom. There are three bedrooms and two full baths. 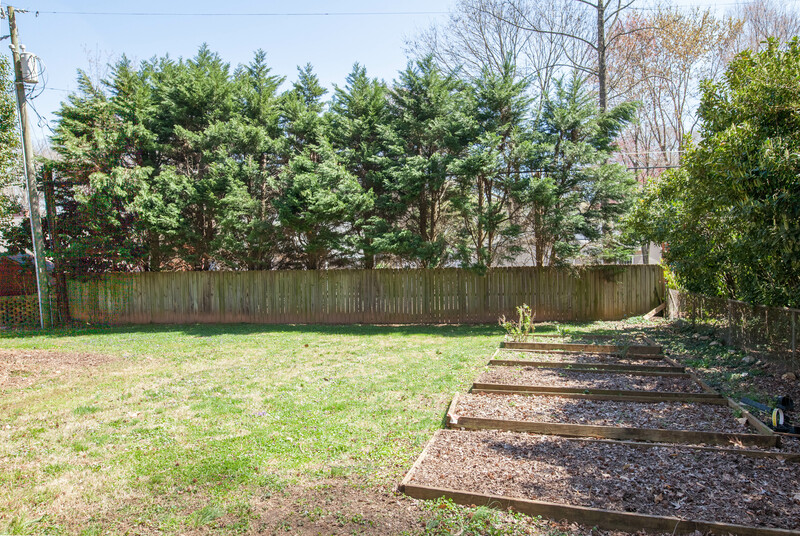 The spacious yard includes a large workshop, garden beds and an RV port (included, but removed at your request). Built in the the 1950’s, this home offers a traditional ranch, one-level lifestyle. The living room features beautiful hardwood floors, a fireplace with gas logs, and a large bow window with a beautiful view. This home offers a flexible floor plan with multi-purpose rooms to fit your particular needs and lifestyle. This spacious room located on the front of the home is currently used as an office, though could easily be used as a fourth bedroom. 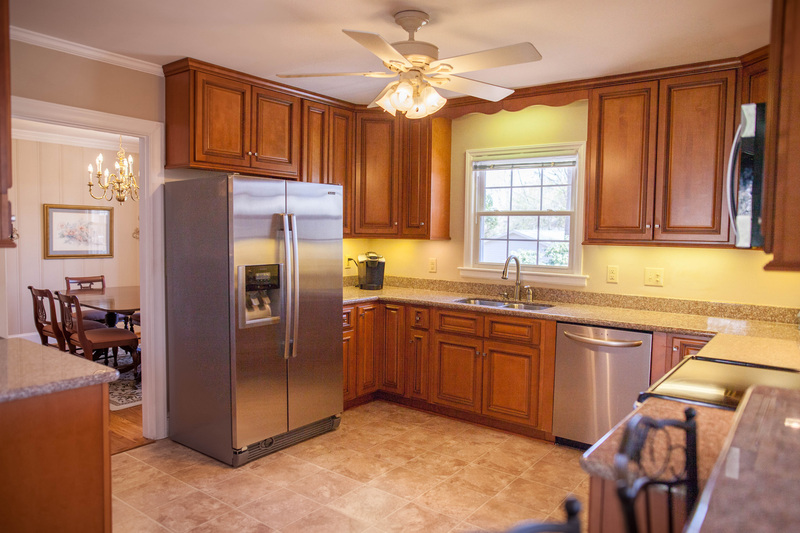 The beautiful kitchen features granite counters, a spacious pantry and stainless steel appliances. The room offers lots of space for everyone to be a part of meal prep and cooking projects. 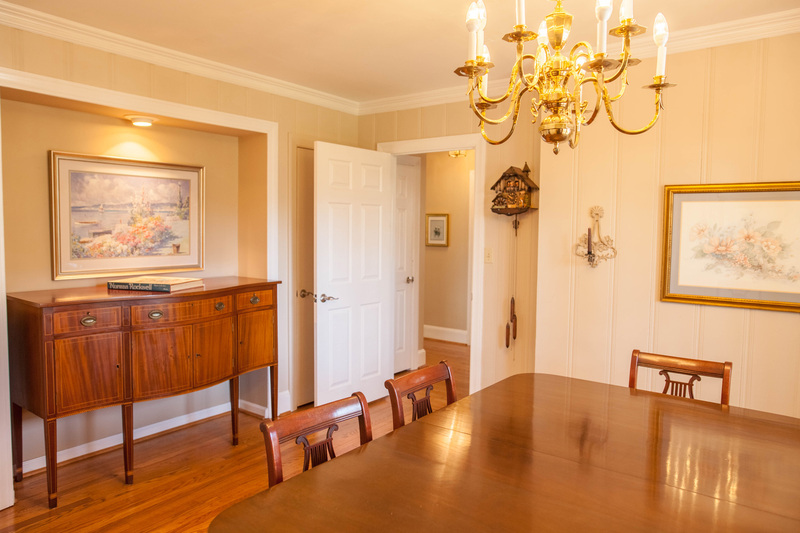 The dining room is perfect for elegant entertaining. The room opens to both the kitchen and the hall. 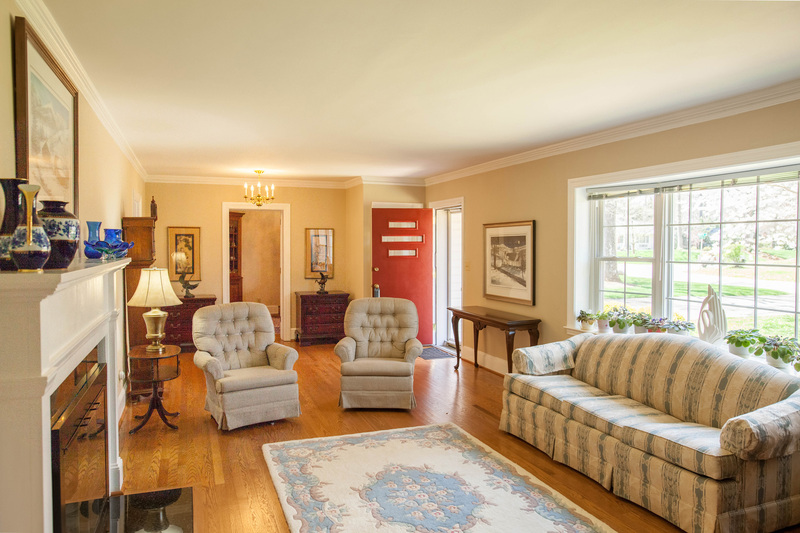 In the era of the 50’s, this room was considered a “swing room”, a room with the flexibility which could be a dining room, a den, or another bedroom. The casual room adjoining the kitchen is flooded with natural light. Though we depict it as the sunroom, it could serve a variety of purposes to suit your lifestyle…keeping room, game room, den, play room. The room is cheerful, spacious, and a delightful place to hang out. 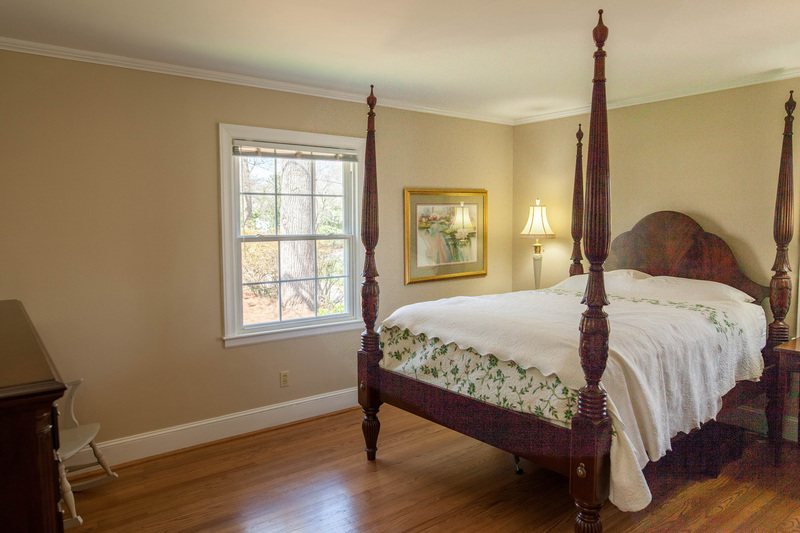 The master bedroom suite is well-positioned from the “hub” of the home for some well-deserved privacy. 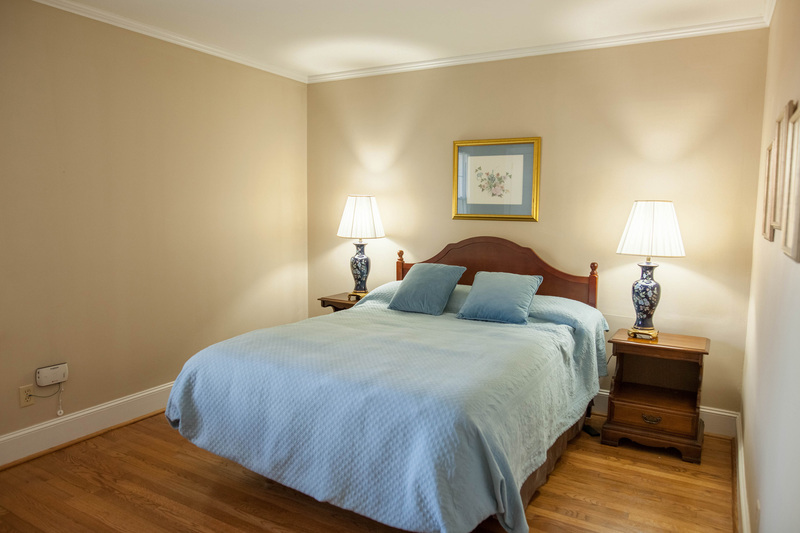 The suite serves as a peaceful, calm haven. The home has three bedrooms and two full baths. All of the closets are extra- deep and offer amazing storage. 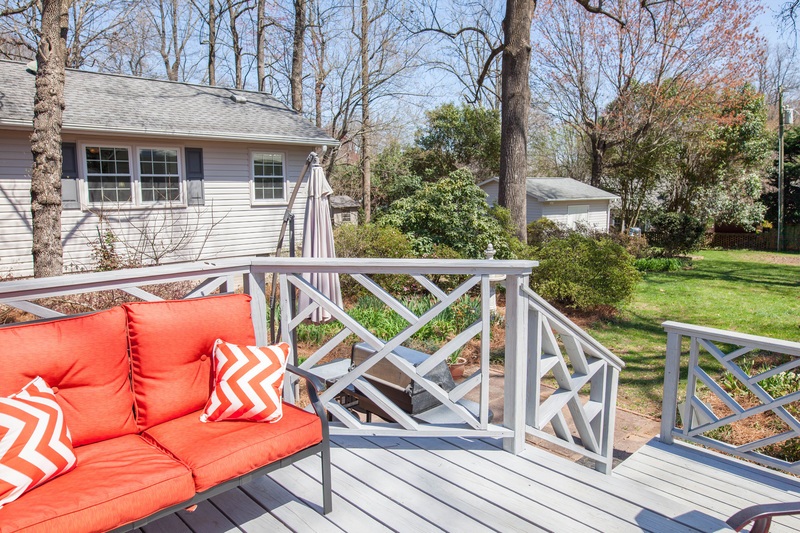 There is a deck and patio area on the rear of the home with a big, beautiful yard. 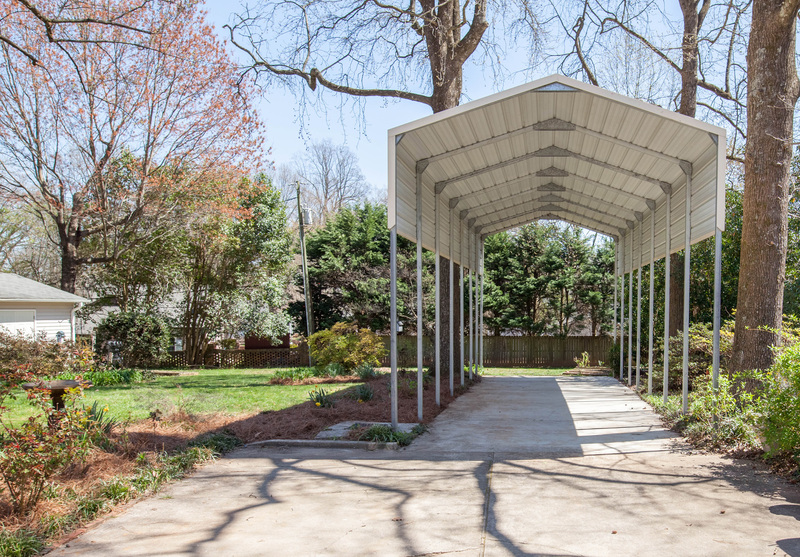 The lot is over half an acre and wrapped with privacy features. There is a large wired workshop, perfect for big projects with room left over for a ton of storage. Love gardening? The home has garden beds that have a reputation for spectacular success! There is an RV port and it is included with the sale of the home. The owners will make it go away if you’d prefer not to have it. 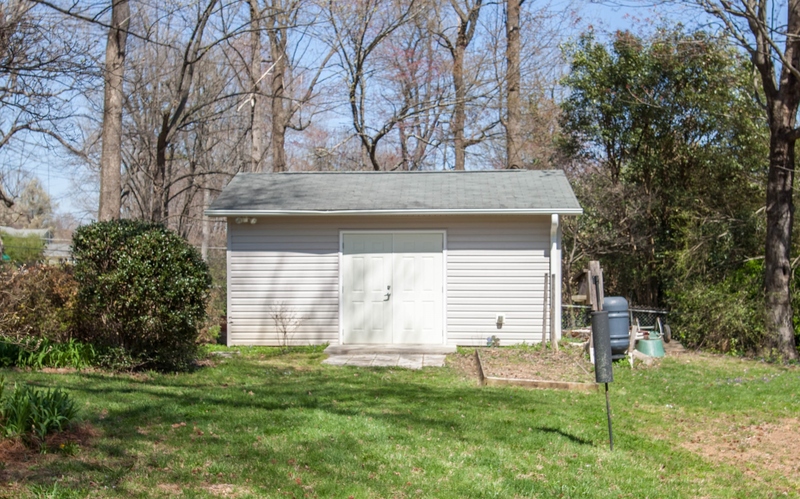 Please give us a call at (336) 553-0444 and we will arrange a time for you to take a look!